December, 2018: where has this year gone??? 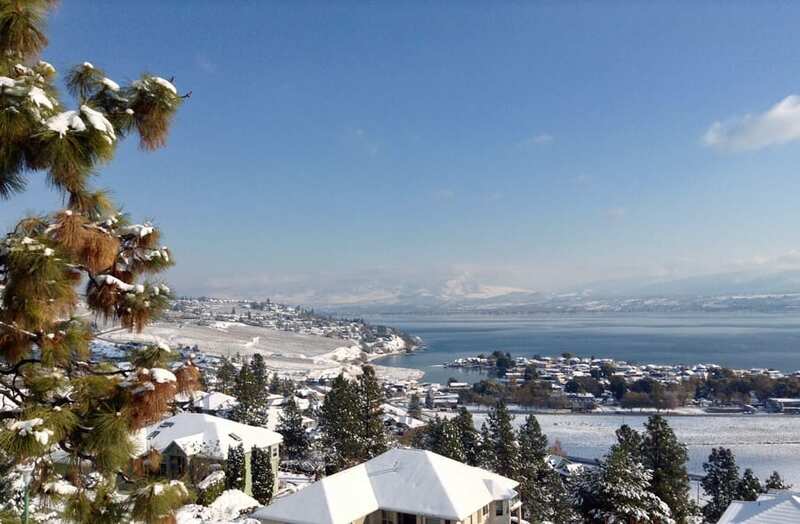 As with the previous 28 years of running a Bed and Breakfast -13 years at Mountainside Manor in North Vancouver & 15 years here at A Lakeview Heights B&B in West Kelowna – 2018 has flown by with us again having the pleasure of meeting many wonderful guests (new and repeat) from around the world. Many thanks for keeping our lives very active and letting us share our little area of paradise. (Please check our Special on the Rates page to help us celebrate). 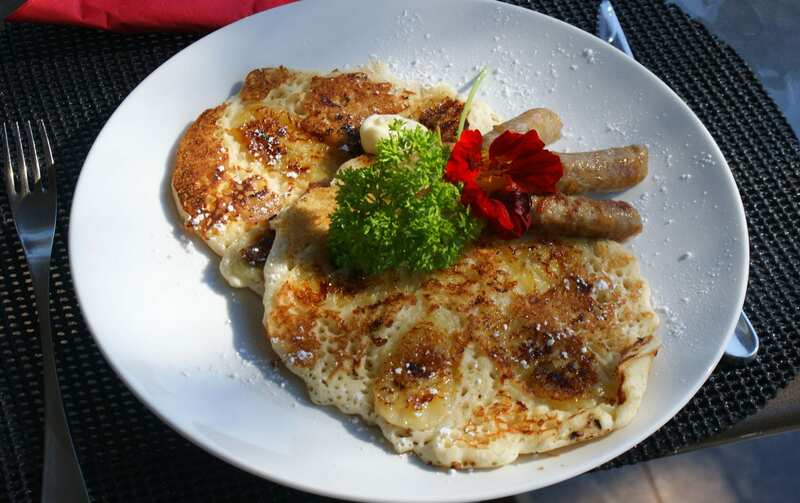 2018 was a disappointing year for a few people who took the time to plan and book their visit here, only to feel the need to cancel due to the wildfire smoke from other areas which, according to the media was ‘horrendous’ – for those who did come and stay, with the exception of 3 days it was life as usual with breakfast still served most days on our lovely deck overlooking the lake. This is the time of year many people spend planning their next summer vacation, and so often we hear from our guests “I wish we had booked to stay longer!” As such, we would like to suggest that the Okanagan Valley (with West Kelowna and A Lakeview Heights B&B at its heart) is not just a convenient mid-way stop between Vancouver and the Rockies or vice-versa, but an amazing destination in its own right and worthy of at least a 3 night/2 day stay: where else can you find an incredible lake (with its own mythical monster) surrounded by spectacular mountains and world acclaimed wineries and restaurants. 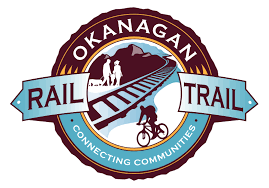 In addition to sightseeing and cultural activities, if you are the outdoor activity enthusiast, then this is also the area for you with numerous lake activities, lots of challenging golf courses, renowned hiking and biking trails including the recently completed Okanagan Rail Trail between Kelowna and Vernon in addition to the famous Kettle Valley Rail Trail. As residents, we love this area and sharing it with our guests, and will be very pleased to help you maximize your visit. 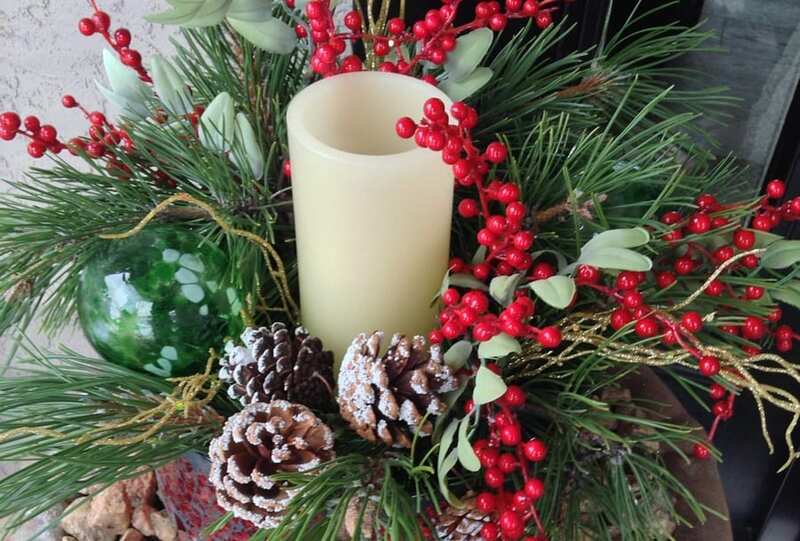 We wish you the happiest of holiday seasons – however you may celebrate – with joyous times, good health and lasting memories. Anne & Mike … A Lakeview Heights Bed & Breakfast. Our neighbouring vineyards are being pruned. The green grass is appearing and golf season is just around the corner. Snow is disappearing from the valley and yet the surrounding mountains are still deep in snow for sports and to enhance our view. We are busy working on some improvements to enhance your visit to our B&B. So … with Spring just around the corner, check out our Spring Special and/or start planning your summer visit by booking early to ensure your favourite/chosen room here is available for your desired dates. We look forward to meeting you or having you return for lots more fun times at A Lakeview Heights B&B! 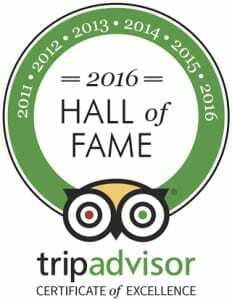 A big “Thank You” to all our fantastic guests throughout the year – we are thrilled to have been part of your Kelowna / BC travel plans and your gracious comments in our guest book, on TripAdvisor and other sites are greatly appreciated. With the long wintery days ahead, what better time than to start planning/booking your 2018 vacation – don’t forget to check out our ‘specials’. Our very best wishes to you all for Christmas and the year ahead. Our very best wishes to you all for Christmas. 2017… What a fantastic year… although totally weird weather wise! 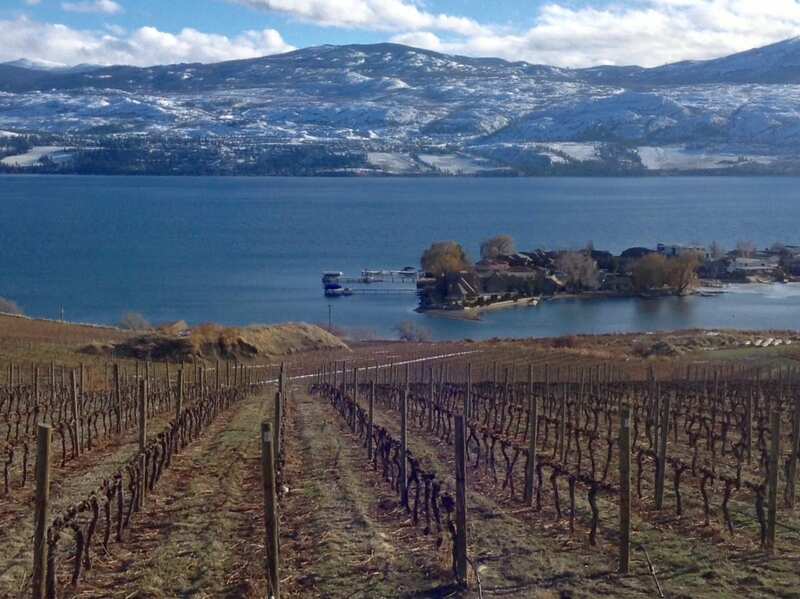 In the Okanagan Valley we had record snow – last winter / record lake levels – in the spring / record heat – in the summer / and a gorgeous fall followed by the earliest & deepest snow fall since 2006. And throughout this year we have enjoyed meeting many amazing new guests from around the world, welcomed back lots of wonderful repeat guests – now friends – and we thank you for coming and sharing our home with us.